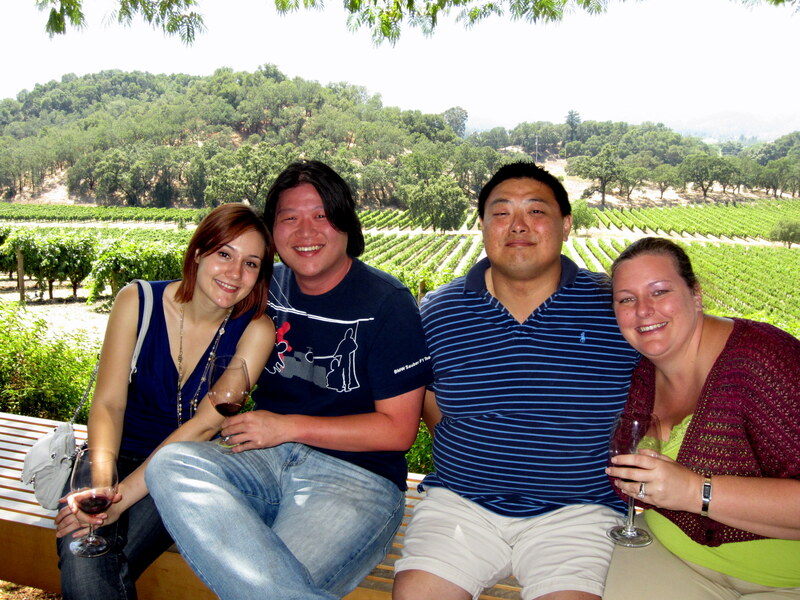 I went to Napa Valley this weekend with my good friends David, Renee and Alex and had so much fun! 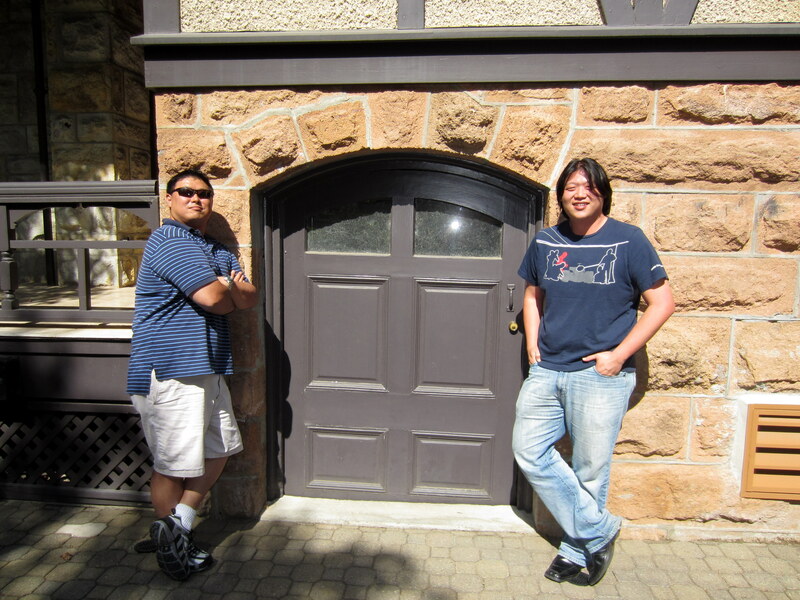 We visited 10+ wineries over 2 days. Before I get into all the details and pictures from my trip, thank you so much David and Renee for planning this trip for me! You guys are simply amazing! I’m only going to give you guys the highlights today so this can be more of a picture-blog. 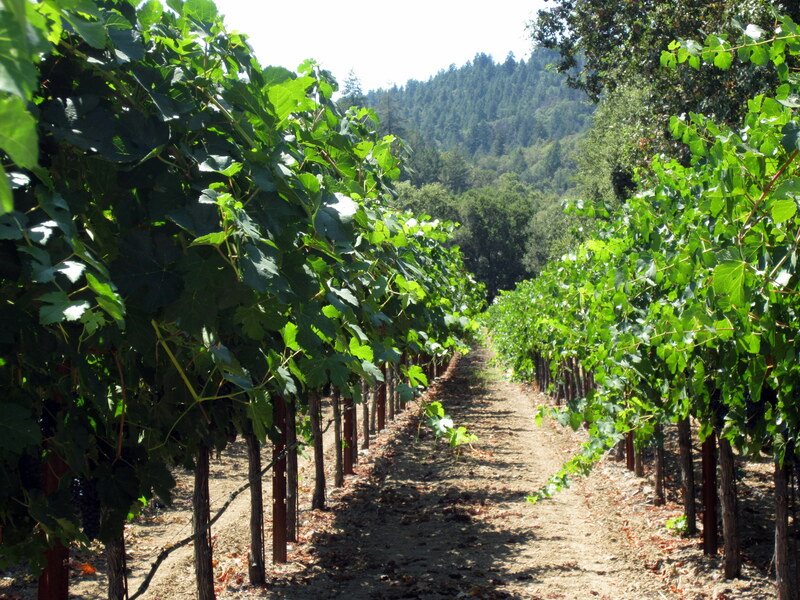 Looking at pictures of vineyards should be more fun than wishing you went wine-tasting with us ;D As they say, a picture is worth a thousand words! 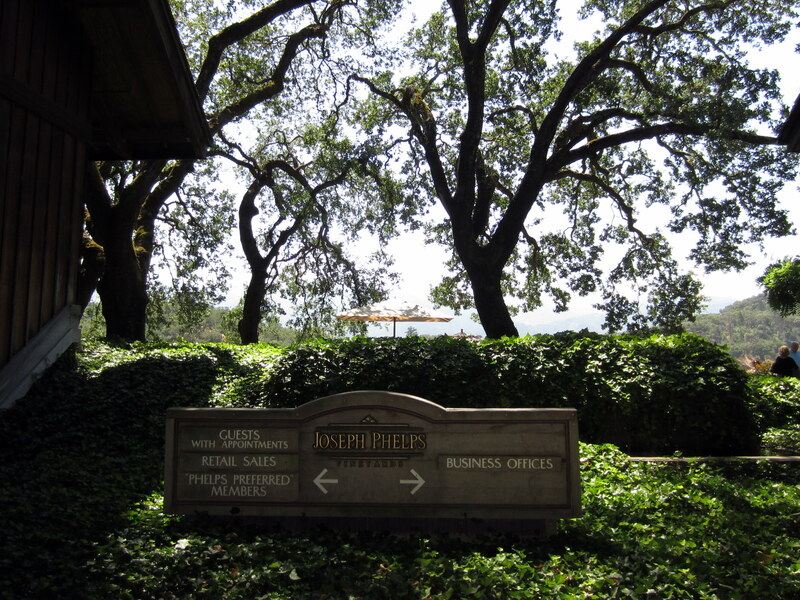 Joseph Phelps is the second winery we went to on Friday. 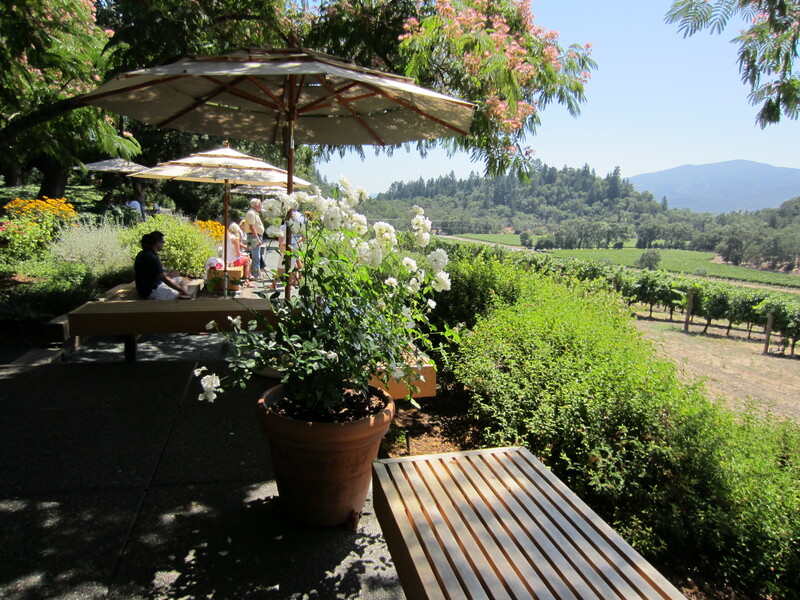 All the wine-tasting took place on a beautiful terrace overlooking the vineyard. What a great view just from the parking lot! Aren't we a photogenic bunch? The view from the terrace was so beautiful! 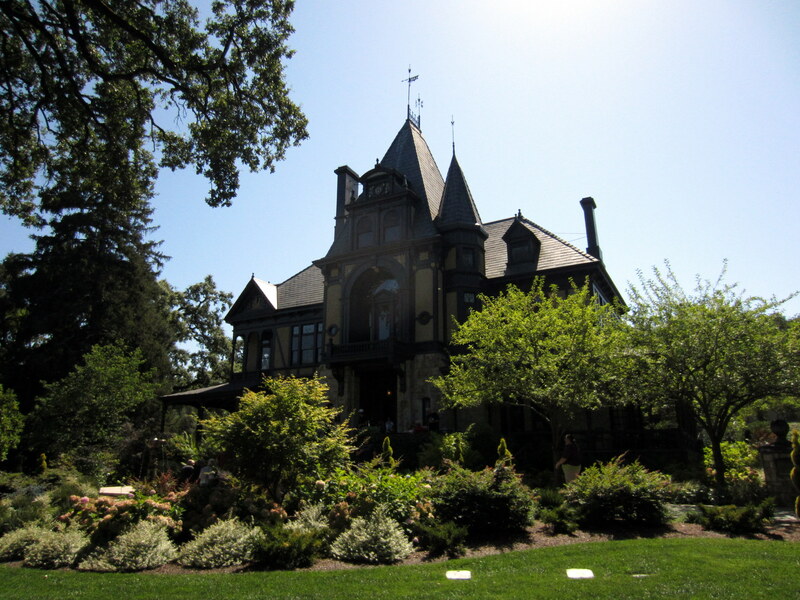 Another memorable winery we visited Friday was Beringer. Check out their website for recipes and wine-pairing tips! The barista(?) 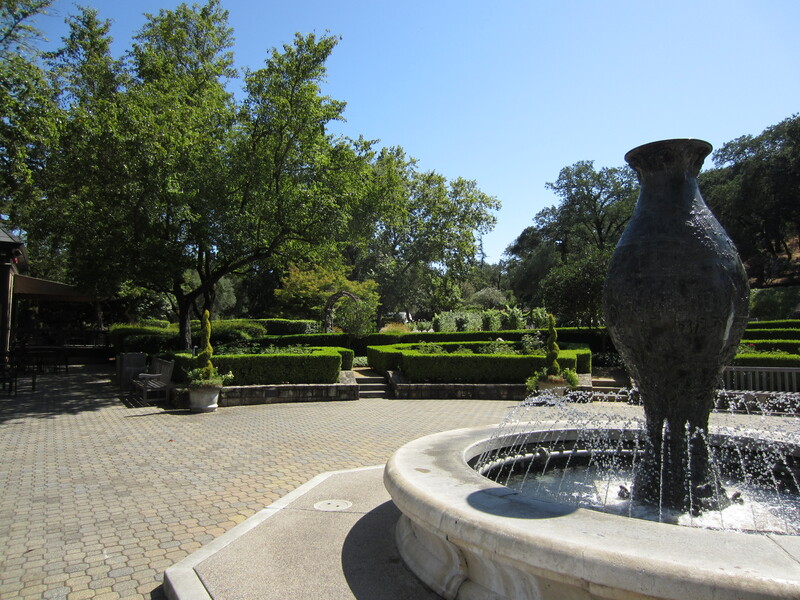 who poured our wine here was so friendly and the grounds were absolutely gorgeous. Did I mention there was a castle? ... and a fountain too! 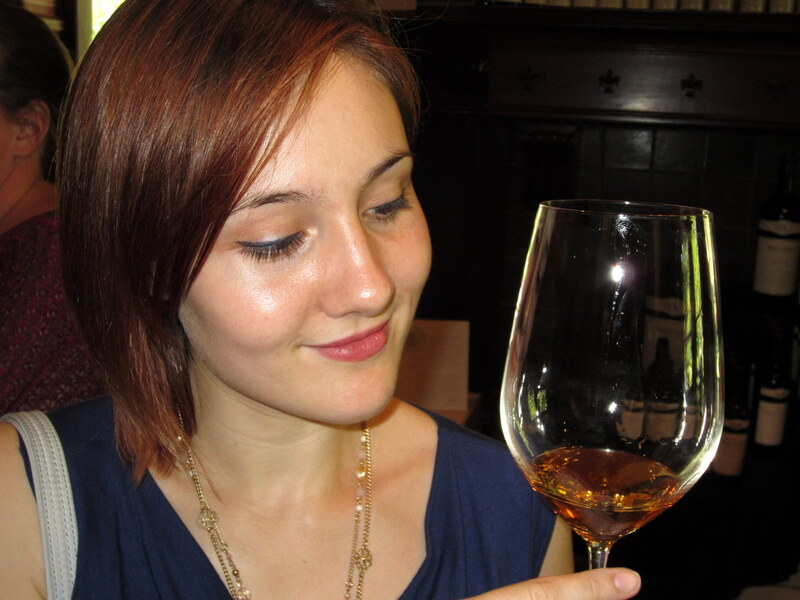 Beringer's legendary dessert wine, Nightingale, has a beautiful color! Those two think they're so cool! 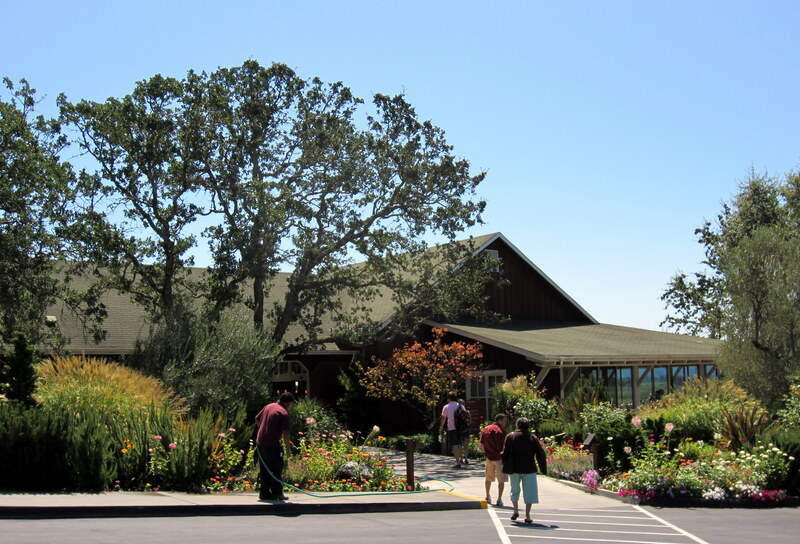 I don’t have pictures from this winery and it’s not very well-known, but I highly recommend anyone who loves wine and food visit! The pairings were amazing and brought out wonderful tastes we didn’t expect. I know next to nothing about wine but even I could tell this was something special. They also only make as little as 300 cases of many of their wines, so don’t wait too long! This last set of pictures is from a wonderful winery called Valdez. 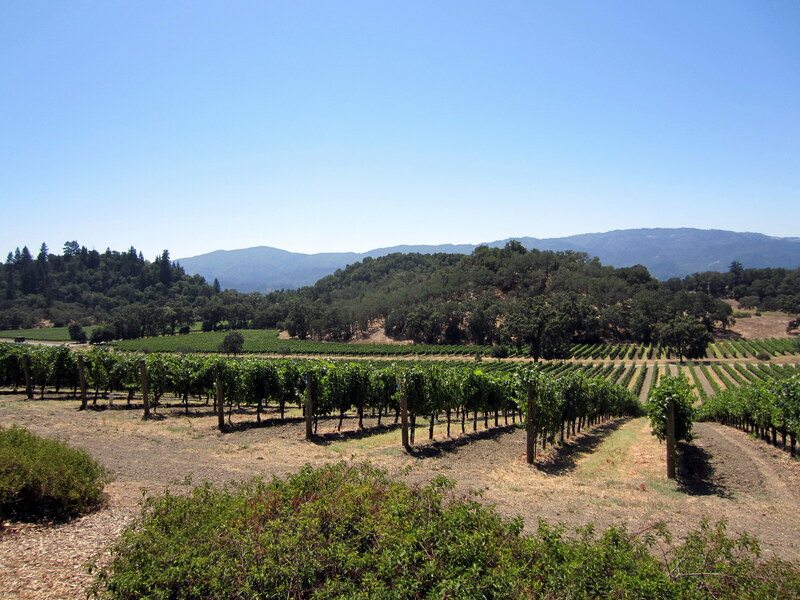 This is a smaller vineyard which is not very famous yet, but several wine magazines have been writing great reviews for a few years now (and their wines were served at the White House in 2008! )so it won’t be long before recognition and prices go up. 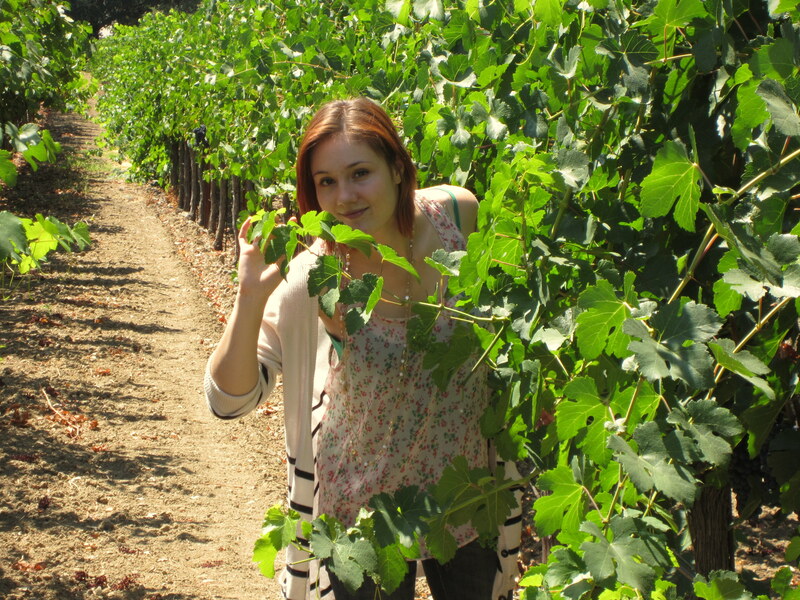 The vines were so beautiful! 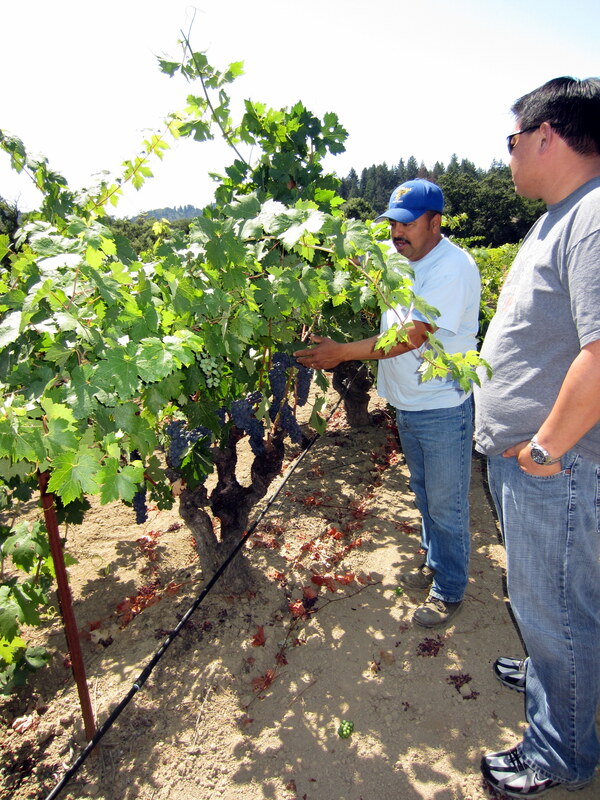 The owner took us on a private tour and taught us about his Zinfandel grapes. 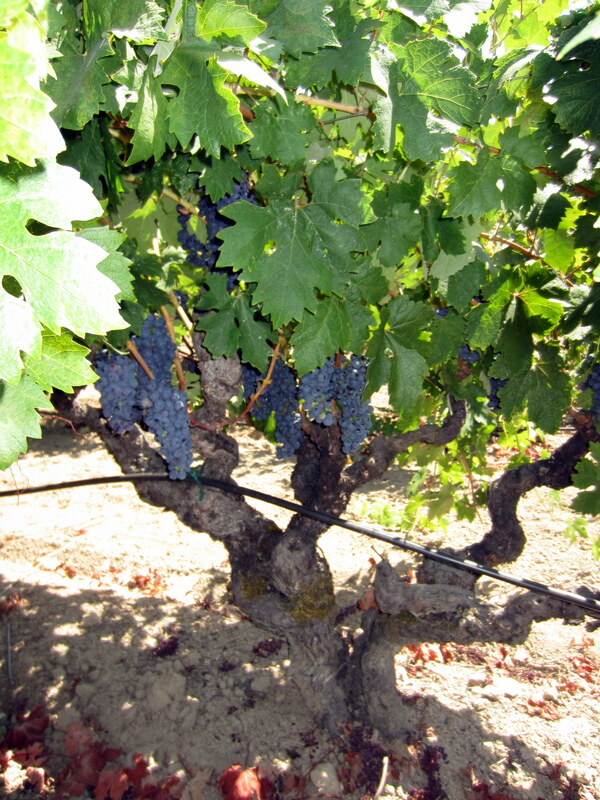 His oldest vines are a whopping 130 years old! 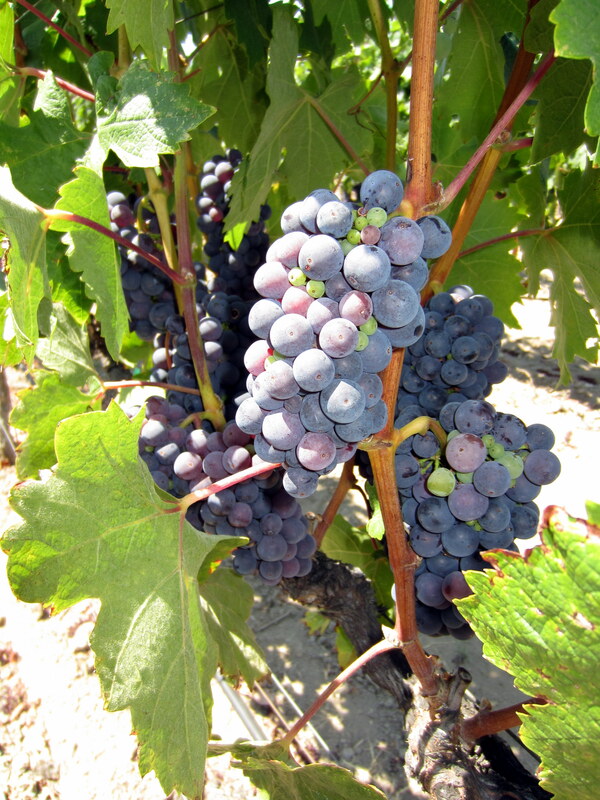 This entry was posted in Ca Adventures and tagged Beringer, Napa, Napa Valley, trip, Valdez Family Winery, Valley, Williamson wines, wine by Sophie. Bookmark the permalink. FRENCH wine country and wineries are 100X more Beautiful & Tasty! Looks like I’ll have to go taste French wine when I return to Paris then! Always said you’re not a wine drinker! Have this trip converted you into a believer yet? =p If so, visit Chateau Mouton Rothschild, Musee du Vin, Beaune, and Mumm when you go back. No, I haven’t been to any of them. Just been reading about wine since I was in France.